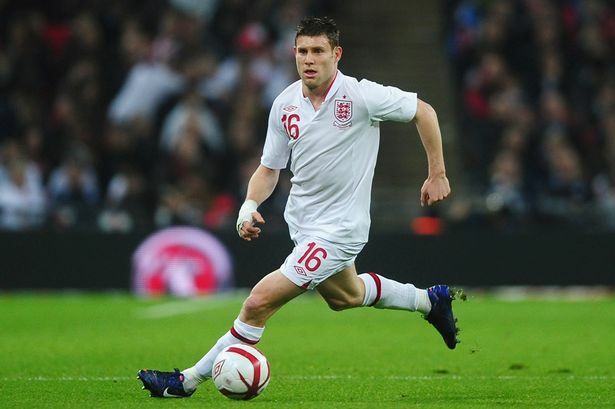 England midfielder James Milner reckons the national team has made a significant progress since Hodgson took charge of the side. Hodgson was unveiled as England coach in May last year. Despite having little time to rebuild the team for Euro 2012, Roy managed to inspire the national side to a string of decent performances. England was eliminated on penalties by Italy in the quarter-finals. Milner believes England has improved significantly under Hodgson since they struggled to retain the ball against the Italians and relishes the prospect of reaching the early qualification for the World Cup finals should they beat minnows San Marino and group leaders Montenegro in forthcoming fixtures. He said: “the squad is in a really good place at the moment. The longer we work with the manager, he is going to get his ideas over as well and you will see improvements in the team. You can see that already since the Euros. We started there from a strong base and maybe didn’t quite retain the ball as well as we could have done. “Our forward play was not as good as it could be but that’s improving all the time I think we are moving forward all the time and the performances are improving as well. That’s a positive sign. The squad is changing all the time, there are younger players coming in, but we have still got the mix of the senior players as well,” he added.